As a would be comic book writer I sometimes have dry spells of creativity, some days I just can’t get to the next level of a story. As of late I have been working on a few stories and for one of them I was having trouble getting pen to paper. Regardless if it was taking the plot in a natural progression or creating an organic sense of anticipation it wasn’t happening for me. In moments like these I must remind myself that the reason I want to be in this business is the simple fact that I love comics, to me they are a well spring of creativity and what better place to find inspiration to take my scripts to the next level then in comics. So I present you several comics that represent the epitome of artistic epiphany in my humble opinion. If you have been visiting Panel Bound for a while then I am sure you have noticed my adoration for just about anything Mike Mignola and John Arcudi put out. I was luck enough to get a copy of these books from the dudes and Geek of Doom and this series completely floored me. 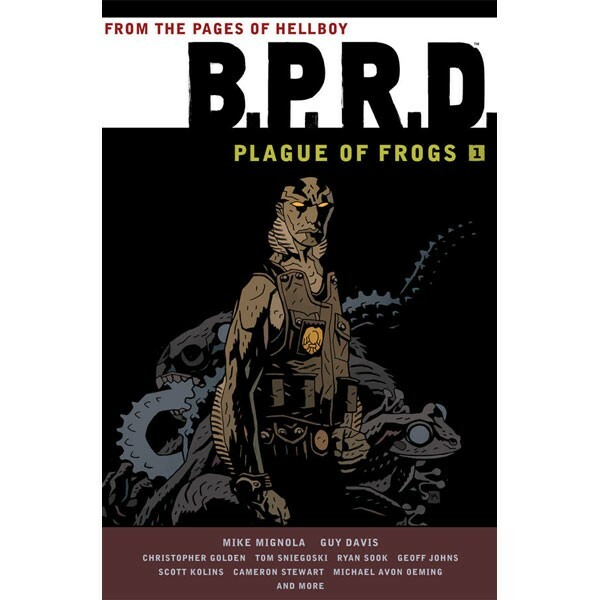 Mignola and Arcudi manage to create the most compelling storyline I have read in years with Plague of Frogs. It’s like any other B.P.R.D book however they bring it on such a large scale that it actually managed to get under my skin and legitimately spook me, giant bug monsters, people melting, constant decapitation, these book have it all. True Story I once met Adrian Tomine at a indie comic convention and he was less then cool to me, I get that he was probably busy and all that but still I just wanted to tell this dude that Shortcomings was a life changing read. I digress, Shortcomings is exactly that a life changing read, before I read this book my pull list only consisted of comics about monsters and the heroes that bashed their heads in. 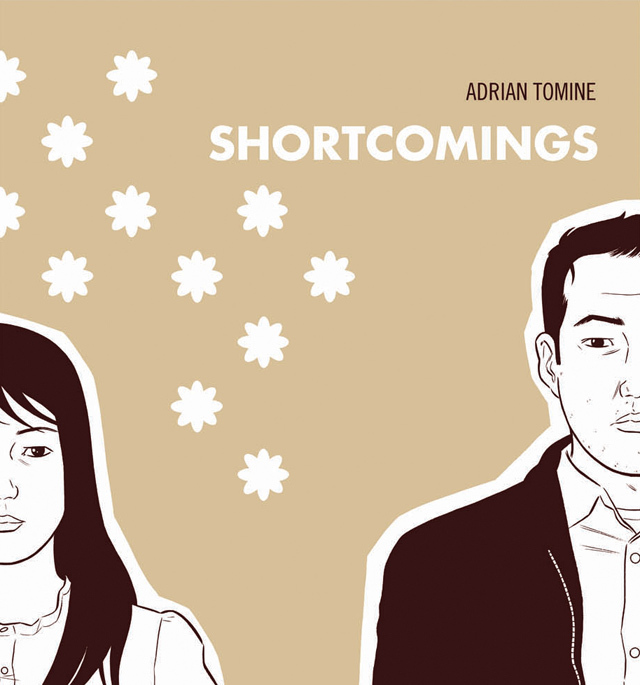 After reading Shortcomings though I realized that this was the start of a new generation of the comic form and Adrian Tomine was at the forefront. This book literally changed the way I read, bought and cared about comics. I first heard about Skullkickers at San Diego Comic Con asI was creeping about the Image booth trying to nab interviews for the website. I was initially intrigued by this comic because the guys doing signings were probably a few years older than me and this both bummed me out (whenever I see people my age making comics professionally I get a little jealous) and made me want to check this books out immediately. I couldn’t believe that this group of creators in their (probably I am guessing) mid 20′s were creating such a polished and clean looking book being put out by Image. 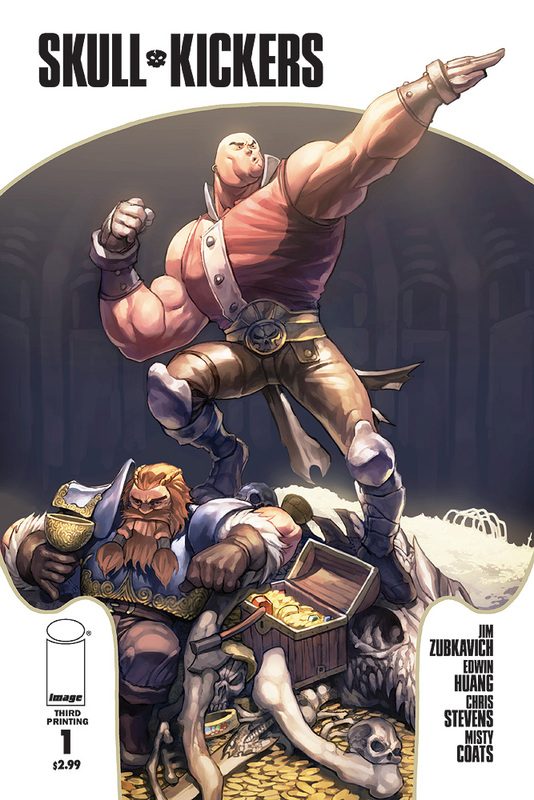 After checking out the first issue of Skullkickers it all started to make sense why Image was rallying behind this book so much, it’s comedy and action writing at it’s finest. The art is superb and is by far one of the most polished comics out currently. By now everyone had heard the hype about Animal Man, it’s by far the best rated New 52 title and it’s being written by a relatively new comic writer. 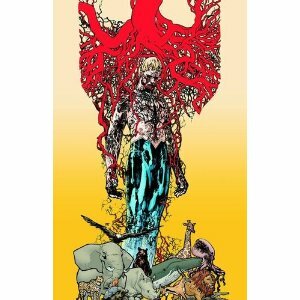 Jeff Lemire began with his creator owned title Sweet Tooth with Vertigo which gained so much praise that DC chose him to pen Animal Man. Not only do I love this comic for it’s great writing and general sense of horror but it also to me represents the fact that if you are talented enough and create a good enough title that even the big guys at DC will take notice. Also it’s about a man who has the powers of any Animal he wants, I think that speaks for itself. I don’t think I need to say to much about why this in my opinion is the best comic series that has been put out recently. Of course I am counting out all the series drama comics that are amazing, but pound for pound when it comes down to comedy and action The Goon has them all beat. 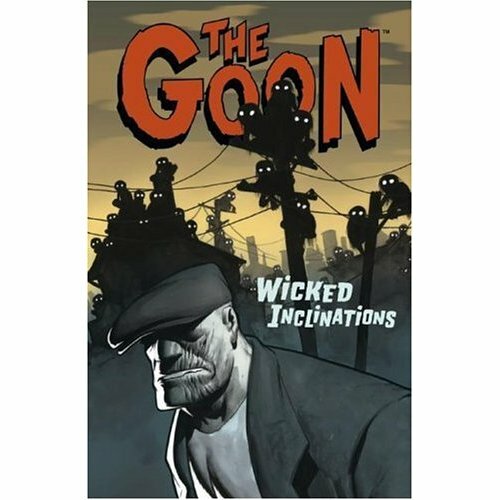 If you haven’t read any of The Goon yet stop reading this now, throw your computer out the window and run not walk to a comic shop and buy everything with the words The Goon on them. I also met Eric Powell at SDCC and he was the nicest guy I have ever met which only added to how much I liked this comic. Every week I will be adding to this list, mainly to remind myself of why I love comics so much and also maybe helping someone else find a comic that will inspire them to be a better artists, writer, etc. If you have comics that do this for you drop me a line at matt@panelbound.com and let me know, I would love to share your suggestions at the site and spread the word.